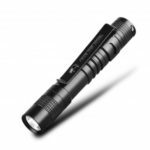 The LED flashlight adopts COB strong light LED, featuring 3 brightness levels with maximum output of 1000 lumens and beam distance up to 200 meters. 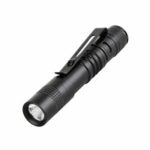 Focus adjustable through stretching or retracting the head of the flashlight, made of eco-friendly aluminum alloy, it is wear resistant. 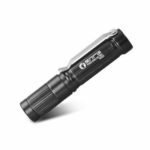 With detachable pocket clip, lightweight and portable, convenient to carry for camping, hunting, caving and home use. 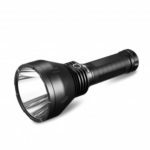 Adopts COB strong light LED, high brightness with maximum output up to 1000 lumens and beam distance of 200 meters. 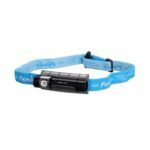 Beam focus adjustable through retracting or stretching the head of the flashlight. Made of eco-friendly aluminum alloy, odor-free, wear resistant and has a smooth touch feeling. Designed with pocket clip, convenient for every day carry. 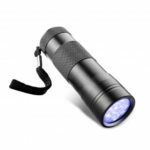 Portable and lightweight, suitable for camping, hunting, caving, and home use.